AIOU (Allama Iqbal Open University) Islamabad has launched Web TV Online. 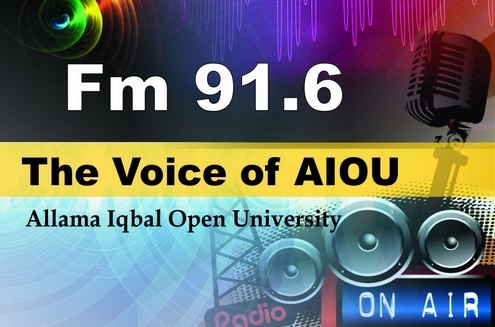 While A.I.O.U has also started Audio Video Support for Students with FM Radio Online. 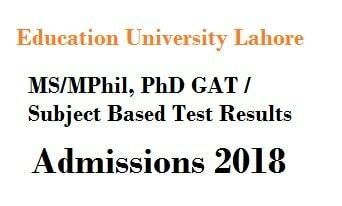 students of Open University and other universities can listen and watch educational program online. Learning has become so easy now. Lot of stuff has been uploaded on the websites also. While online service of Radio and Television are another plus point.